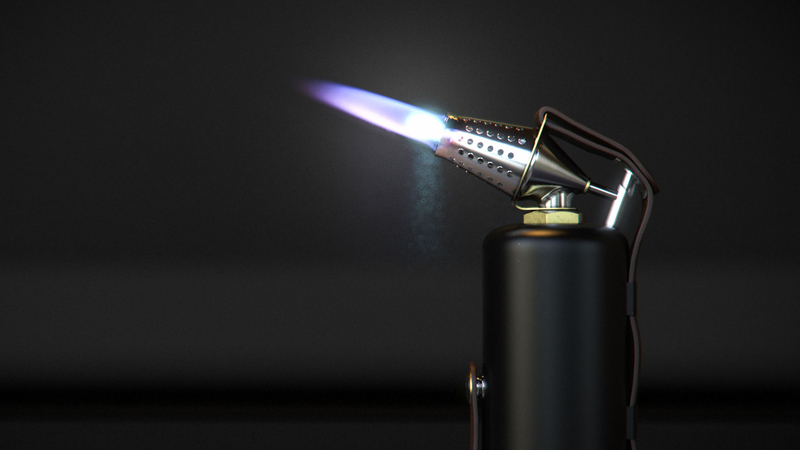 Over the years, Luxion has established strong integration between KeyShot and SOLIDWORKS to help 3D professionals create 3D renderings and animations quickly. The one-click import to KeyShot, LiveLinking geometry update, and Motion Study support has provided a seamless experience—and now we've made it even better! We’ve given our KeyShot for SOLIDWORKS integration a thorough review, implementing new and improved importing for better results and an all-around smoother experience for users. This goes for both DIRECT import of SOLIDWORKS files into KeyShot as well as import via the KeyShot for SOLIDWORKS add-on. SOLIDWORKS World drops this year in Dallas, Texas at the Kay Bailey Hutchinson Convention Center where we'll debut a new release of KeyShot and the new integration! It's one huge event to connect a community of engineers, designers, and others who use SOLIDWORKS and KeyShot everyday and a hub for attendees to share their passions for learning, engineering, manufacturing, and innovation. We’ll be out on the exhibition floor meeting the SOLIDWORKS community and demonstrating all of the exciting new improvements. Stop by, say hi, and see how fast you can create visuals of your SOLIDWORKS models in KeyShot! Already have SOLIDWORKS? You can try the integration now absolutely free! 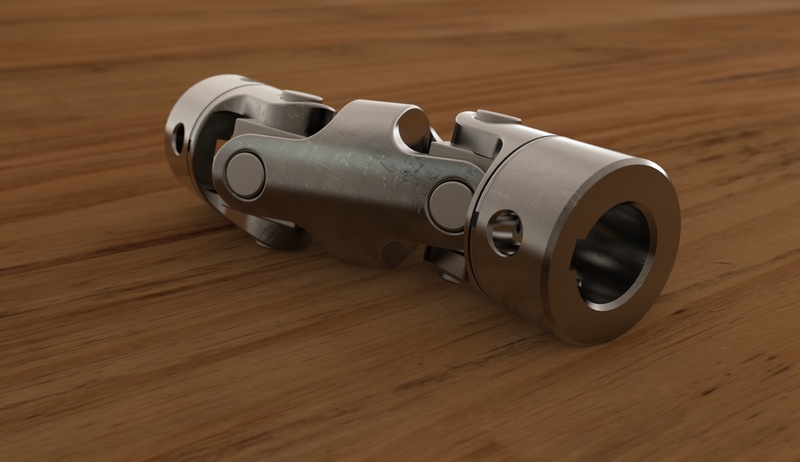 Download KeyShot here then snag the KeyShot for SOLIDWORKS add-on here. See you at SOLIDWORKS World!